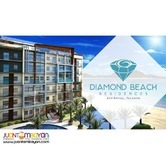 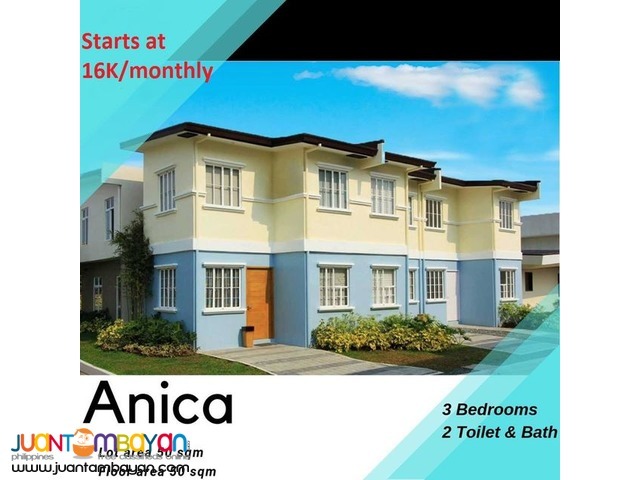 Located po ito sa Lancaster New City Village, Boundary of Imus & Gen. Trias Cavite. 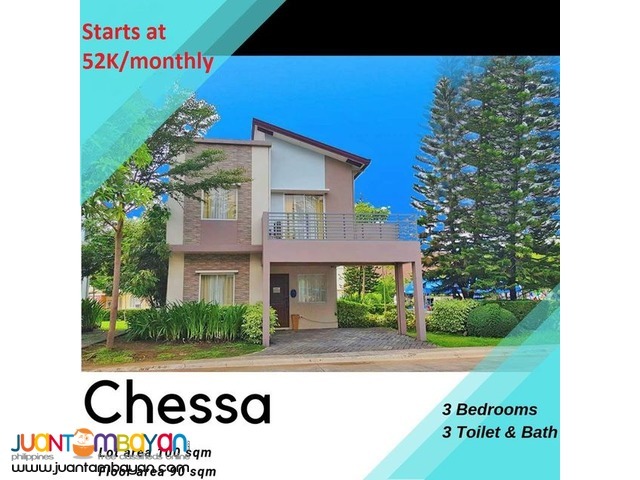 21km or 20-30mins from Mall of Asia or NAIA Via CAVITEX. 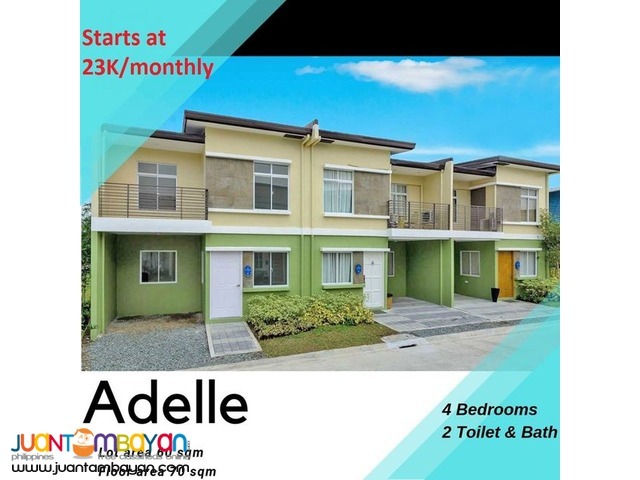 Pinakamalapit po sa Manila na housing project na nag ooffer po ng affordable financing scheme. 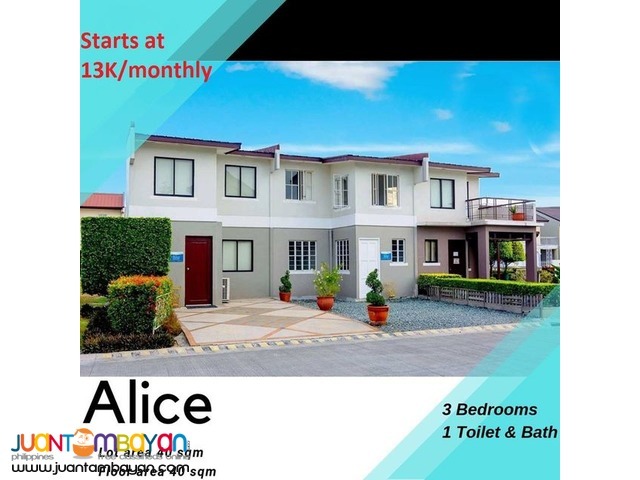 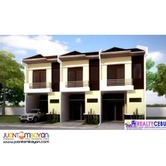 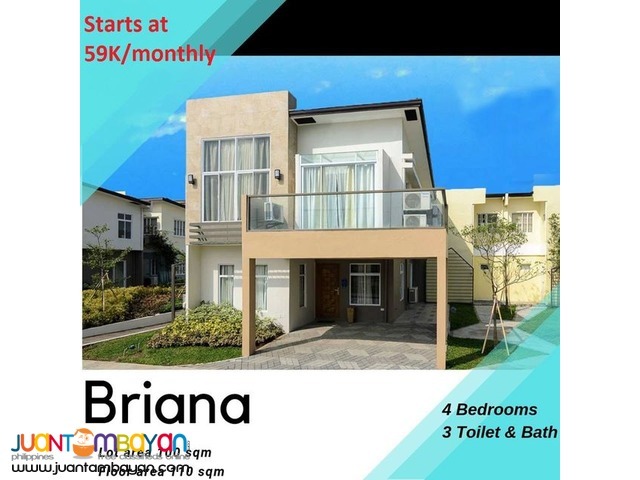 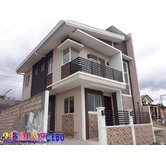 May townhouses with 2, 3 & 4bedrooms po starts at P13k-20k+/month. 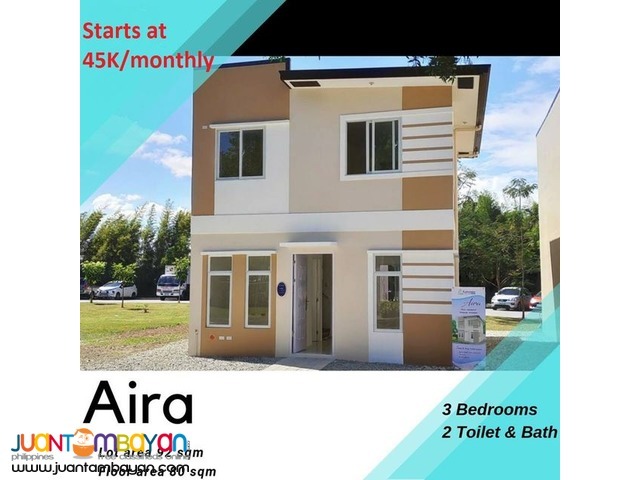 May single house din po na available. 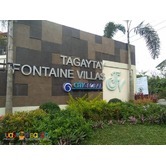 Complete amenities po ang village at flood-free. 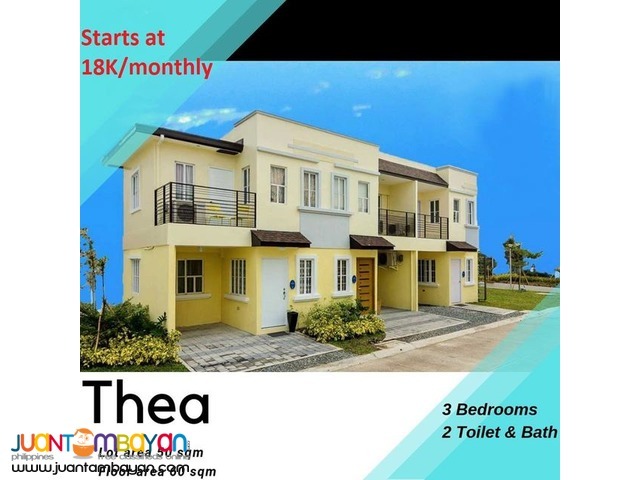 With SCHOOL, CHURCH, MALL, BUS TERMINAL, SHUTTLE SERVICES, CLUBHOUSE WITH SWIMMING POOL, PARKS AND PLAYGROUND and many more inside the village po mismo.